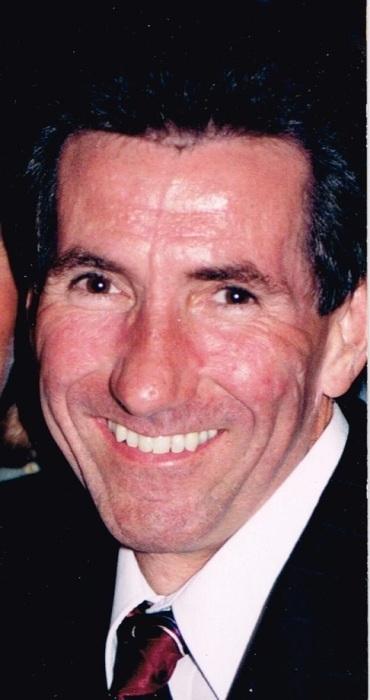 Obituary for Michael J. Liard | Brown Funeral Homes, Inc.
Michael J. Liard, 66, of Woonsocket, RI passed away peacefully, with his wife by his side, on August 22, 2018 at the Landmark Medical Center. Besides his wife and mother he is survived by his brothers, Richard & Barbara, Robert & Liz and John Liard, sisters, Gail Dubeau, Judith Trottier & Gary, Ruth Joyce & Randy, Patricia Ellis, Kathleen Liard & Marc and Tina Wulf and Ray. He is also survived by many nieces and nephews. Calling hours will be held Monday from 10am until 1pm in the Keene-Brown Funeral Home, 445 Greenville Rd., North Smithfield. Funeral Services and burial will be held privately. In lieu of flowers, donations maybe made to the American Cancer Society, P.O. Box 2478, Oklahoma City, OK 73123.